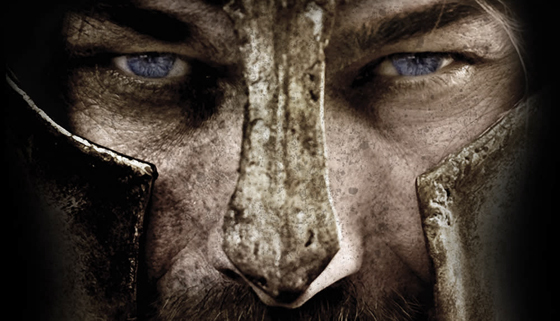 GK Films Bringing Epic New 'SPARTACUS' to the Big Screen with '300' Screenwriter! Producer Graham King and his GK Films banner are bringing a new version of Spartacus to the big screen. Variety states that King is currently developing this new incarnation film based on the legendary leader of rebels who tried to take on the entire Roman Empire for two years. Michael B. Gordon  will draft the script. No director is yet attached. The new version will have no connection to the Stanley Kubrick's 1960 film and will follow a more historically accurate approach to the leaders life. The story will follow Spartacus "leading a band of 70,000 elite gladiators and 50,000 freed slaves in revolt against the Roman between 73 and 71 BC. The rebellion was defeated through the commander Marcus Licinius Crassus." Interesting one although I hope we are not going to see another 300 candy coating some really great material. I'm reading: GK Films Bringing Epic New 'SPARTACUS' to the Big Screen with '300' Screenwriter!Tweet this!